Excellent shape. 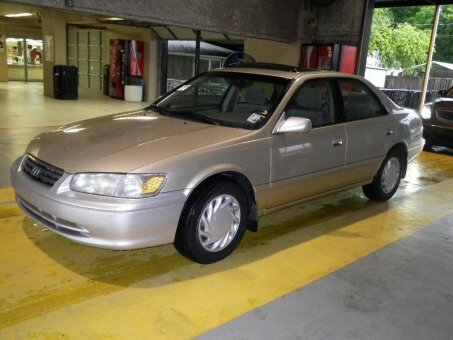 Not new, obviously, 2000 one owner with 146,927 original miles. Cheap to own and cheap to operate. Interior like new with all the bells and whistles. Well taken care of. Will serve you well.